We did it! 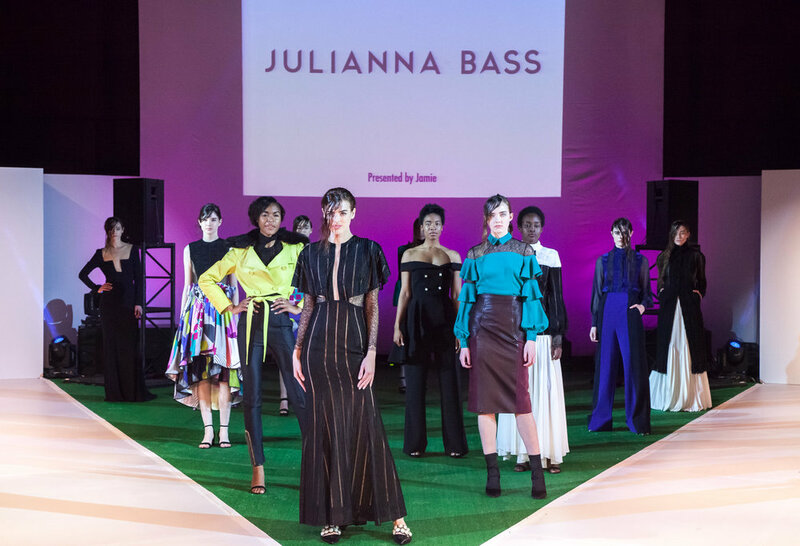 Everything about Nashville Fashion Week 2018 was ELEVATED. Four nights of unique runway shows featuring twenty-four designers with our partner OZ Arts Nashville. Six Learning Labs. Fifty-nine Shop Nashville events. Fern Mallis. Anna Sui. A live interview broadcast. Two musical performances. Hundreds of models and volunteers. More supportive sponsors than ever. Thousands of attendees. The list goes on and on. Thank you for our biggest, brightest and best year yet! View thousands of beautiful runway shots, back of house sneek peeks, photo booth and event pics from throughout the week at NashvilleFashionWeek.com. 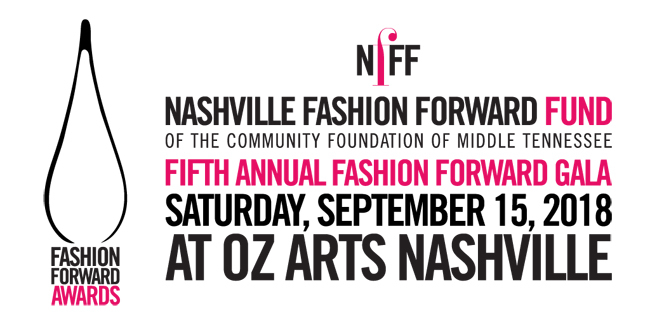 The Nashville Fashion Forward Fund of the Community Foundation of Middle Tennessee invites you to celebrate and support the entrepreneurial spirit of Nashville’s creative arts and fashion community with Nashville Fashion Week and our partner OZ Arts Nashville at the Fifth Annual Nashville Fashion Forward Fund Gala on Saturday, September 15 at OZ Arts. We have moved the Gala and Fashion Forward Awards to the fall to put more emphasis on the Fund and give us another opportunity to celebrate Nashville fashion together. The Community Foundation of Middle Tennessee’s The Big Payback is May 2! The goal of this 24-hour, online giving event is simple – inspire Middle Tennesseans to come together, show their pride in their communities, and contribute to support the life-changing work of local nonprofit organizations. This is a great way to show all of Nashville just how much the Nashville Fashion Forward Fund means to you! 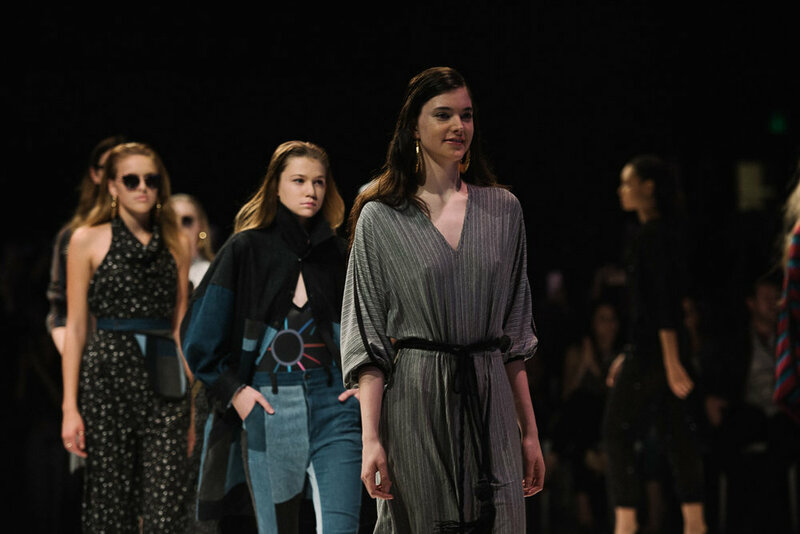 The Nashville Fashion Forward Fund is an endowed fund established in 2011 to support the next generation of fashion industry professionals with ties to Middle Tennessee by providing a financial award and resources for experiential professional development opportunities.